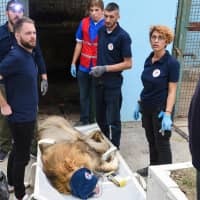 FIER, ALBANIA - Albanian police on Sunday broke open cages at a private zoo and removed 11 animals including three lions and a bear being kept in “hellish” conditions, animal welfare workers said. 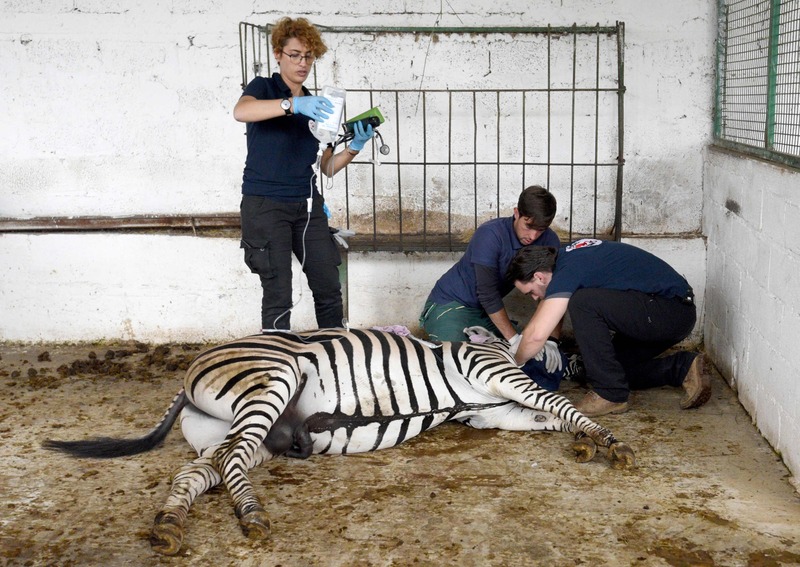 After the owner of the zoo at Fier, around 100 km (60 miles) south of the capital Tirana, allegedly refused to cooperate, officers forcibly entered areas where the animals were kept to allow vets access, an AFP correspondent at the scene reported. The animals were then tranquillized to allow them to be safely transferred to Tirana zoo. 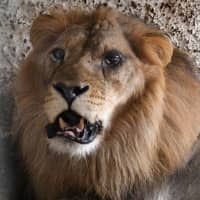 “Living conditions for the animals in this zoo are absolutely horrible, it’s a hellish way of keeping animals,” said Ioana Gabriela Dungler of Four Paws. “You don’t have the right! These animals are my children, you are taking away my children!” he protested, adding that he would lodge a complaint for violation of private property. 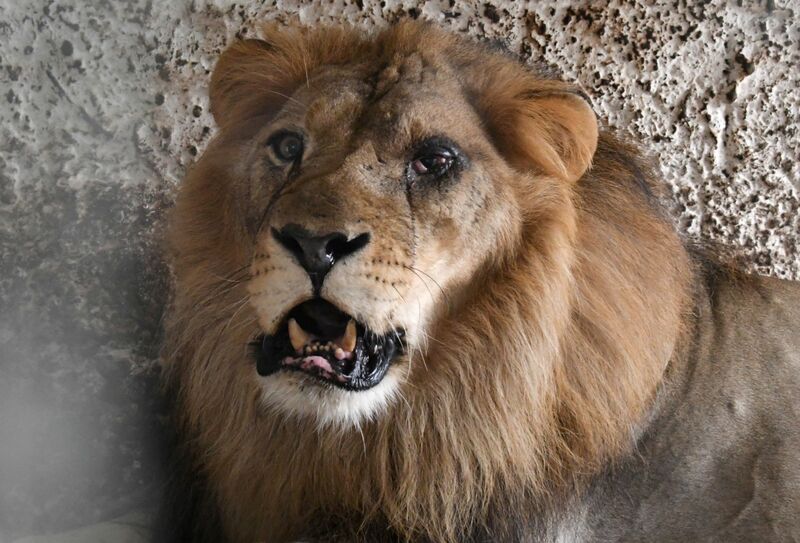 “Lensi (one of the lions), had a serious eye infection and was at risk of going blind. He has happily been saved and is better, but they all need extra care in order to fully recover,” said Carsten Hertwing, another Four Paws worker. 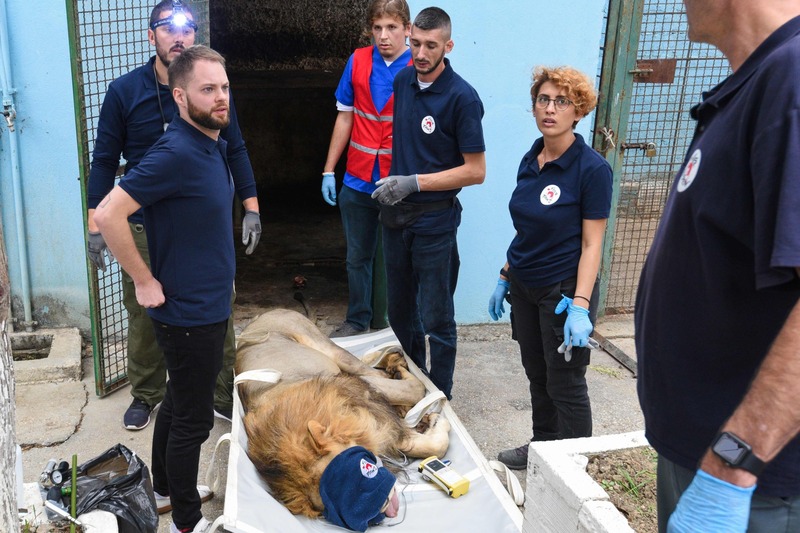 After a spell in Tirana, the three lions will be moved to the Netherlands where their new environment will be similar to their natural habitat while the bear will go to Germany.